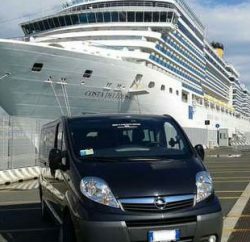 Transfer from Civitavecchia Port to Rome Airport. Civitavecchia to Ciampino: Rome Air-Port Shuttle is the best private car service in Rome. Make your reservation now and enjoy your vacations in Italy! 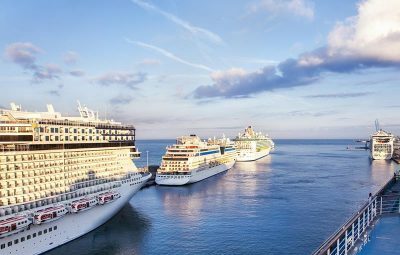 If you are booking a fantastic cruise in the mediterranean sea, but you have to continue your journey by flight from Rome Airport? Don’t hesitate, choose our transfer from Civitavecchia Port to Rome Airport. Thanks to our professional transportation services you will be able to travel from Civitavecchia Port to Rome Airport safely and the time you need to arrive at airport to catch your flight, for your next destinations in Italy or European. Spacious Van and affordable price is guarantee. Booking a transportation service with Rome Air-Port Shuttle is simple: you can do it online or by sending an email and our team will take care of everything to make your trip from Civitavecchia to Ciampino airport as comfortable as possible. What are you waiting for? Just fill out the form below to book your transfer from Civitavecchia Port to Rome Airport, sit back and relax, we’ll do the rest! 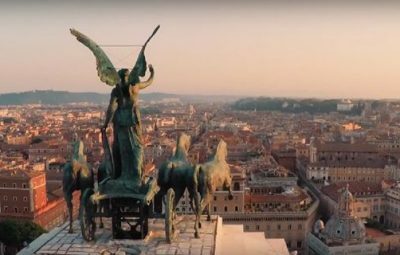 and Excursions on a discovery of the most beautiful and valued places of cultural and artistic interest of the ” Bel Paese”: from Florence to the Amalfi Coast, from Assisi to Pisa and many, many more. 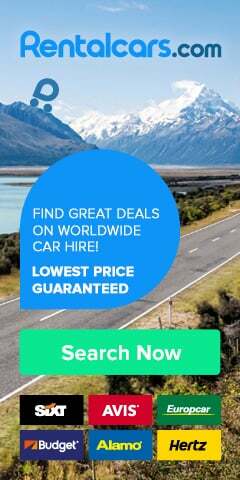 Precision and a high level of discretion and value for money are the strong points of our car rental with driver and private chauffeur, so don’t hesitate to contact us for your business trip and personal travel plan your carefully. Which airport do you arrive at? Where would you like to be dropped off – hotel, resort or town? How many passengers transfer through Rome airport? You will receive confirmed reservation. Their email response for confirmation are within 24 hours. Taxi from Rome to fco – First class service. Wide selection of cars. Best prices. Book online! 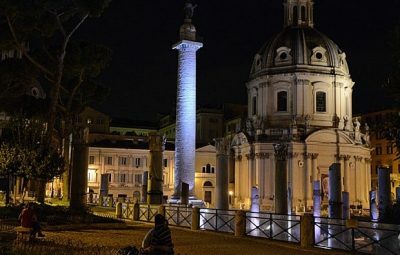 Taxi from Fiumicino Airport to Rome Centre – Reliable service. Professional drivers. Affordable fixed prices. First-class vehicles. 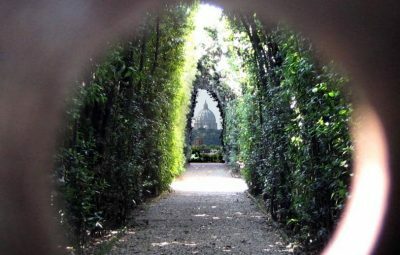 Best Tours in Rome – Only two days to visit Rome? Find out how to visit the city’s most beautiful squares, fountains, museums and monuments.